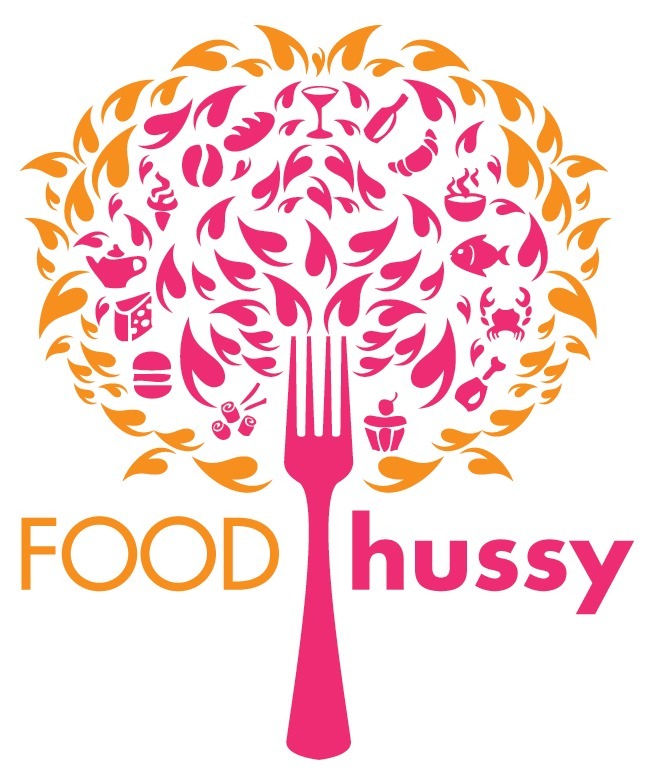 Recipe: Garlic Brown Sugar Chicken Thighs | The Food Hussy! I really love chicken thighs - they're so juicy and moist - it's like you can't overcook them. I came across a bunch of very similar recipes for them so get ready for a regular occurrence here - flavorful thighs! I pulled out my $3 estate sale dutch oven - gotta love that! I browned the chicken thighs on both sides in butter. Then you take the chicken thighs out to rest while you make the sauce. They're incredibly juicy - with just a little salt & pepper on them - almost busted into them right then!. But no - had to make the sauce. I cooked up this deliciously bubbly garlic and brown sugar sauce - oh my goodness - so tasty! It got thicker as it cooked - so keep an eye on it for the desired thickness. Also - just as the cooking shows say - taste! I took a quick taste and felt it needed a little more sweetness. So I added the chicken back in and turned it over in the sauce a couple of times to coat the chicken. Then for the sweetness - I sprinkled with a bit of brown sugar on top. Then it was dinner time! A couple of chicken thighs with steamed broccoli and half a sweet potato made a wonderful dinner! This recipe was so delicious - I really loved the sweetness with the bite of garlic. Chicken thighs have always been my absolute favorite part of the bird - they're tender and juicy and have much more flavor than the rest! Add garlic and brown sugar - well that pretty much makes them heavenly! Stir in brown sugar, honey, oregano, thyme and basil until well combined. Return chicken to the skillet. Sprinkle chicken with additional brown sugar if you want the extra sweetness.